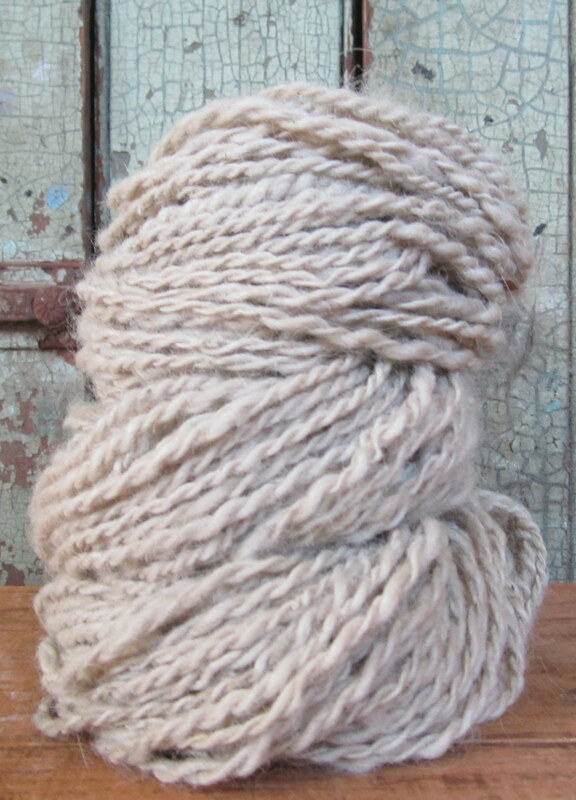 Here is another fun yarn from the farm- super soft white alpaca naturally dyed with Tarmetes spp. mushrooms (Turkey Tails) . Soft sage/gray sort of color. Great for hats and fingerless gloves! Buy directly from a farmer for the best fiber!